The supervisors’ most immediate action was to take control of the county’s internal auditors, who are supposed to function as watchdogs against fraud in county departments and currently report to the county’s independently-elected auditor-controller, Eric Woolery. 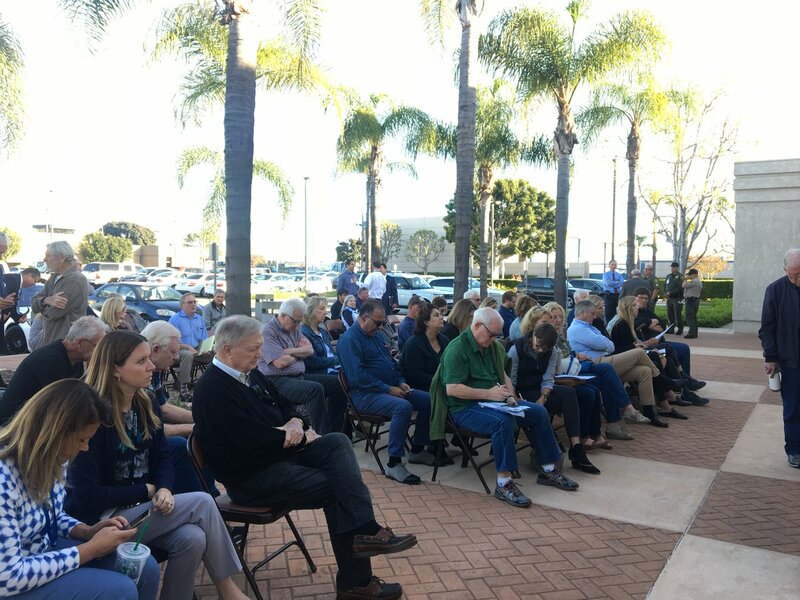 Orange County supervisors moved Tuesday to remove independent oversight of their actions, county finances, and the practices of the Sheriff’s Department and District Attorney’s Office. A plan by Orange County supervisors to hire a former state prosecutor to be the director of the county’s Office of Independent Review has been scuttled. Supervisors apparently jumped gun on announcing the deal, and now are back to square one in their search. Has the Day Finally Come for OC to Get a Law Enforcement Watchdog? For the past nine months, Orange County’s watchdog agency has been left without a director. But that could change with a possible vote Tuesday by county supervisors to appoint the new head of the Office of Independent Review. Amid an ongoing scandal over misuse of jailhouse informants, Sheriff Sandra Hutchens received unanimous approval from county supervisors to hire a “constitutional policing” advisor who would report directly to her. With the head of the county’s Office of Independent Review abruptly resigning last week, and problems ranging from a “failure of leadership” in the DA’s office to jailbreaks on Sheriff Sandra Hutchens’ watch, bringing in federal investigators might be the only prudent thing to do. The proposal expands the Office of Independent Review’s purview, which is now limited to the Sheriff’s, Department to also include the District Attorney’s office, Probation Department, Public Defender’s office, and Social Services Agency. After months of wrangling, supervisors’s Chairman Todd Spitzer secured the necessary votes to expand the scope of the county’s Office of Independent Review to include the DA. Tony Rackauckas has gone public with his opposition to an effort to expand county supervisors’ oversight of his office. Whether there’s enough support for the expansion should be revealed during today’s supervisors meeting.